Hi ! For y ou who will be a mother for your new baby. It’s the time to you to showing your baby. Having a Baby Shower celebration is the best moment on your life as the mother. What should you do for your baby shower party? Here, i have some ideas for it. But i’ll tell you some ideas for the invitations. Here is the Baby Shower Invitations Ideas. Trully, many ideas for this reason. An invitation is the mainpart of the party. So, make it look so special and unique. 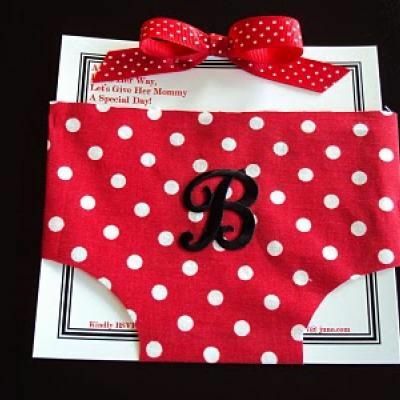 Now, lets see some adorable invitation for your baby shower party. 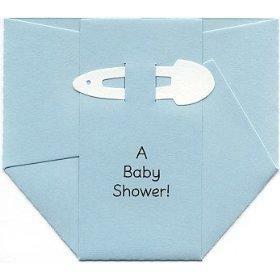 This is the envelipws ideas for your baby shower party. You can make the shape like this diappers. Match with the color. If your baby girl, make a pink color, for the opposite useing blue color if your baby boy. Or this little cute shoes one. This pink cute shoes is for your little cute girl. Put the ribbons above and decorate it ike the shoes. 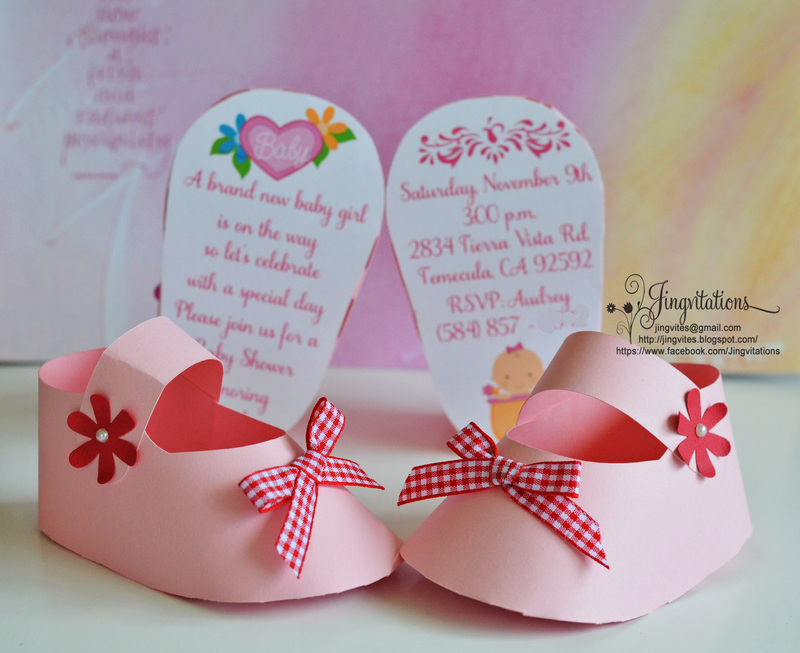 For the invitation cards you can put it into the shoes. It’s a greas ideas. Banana card. It’s a cute and different ideas from the other. 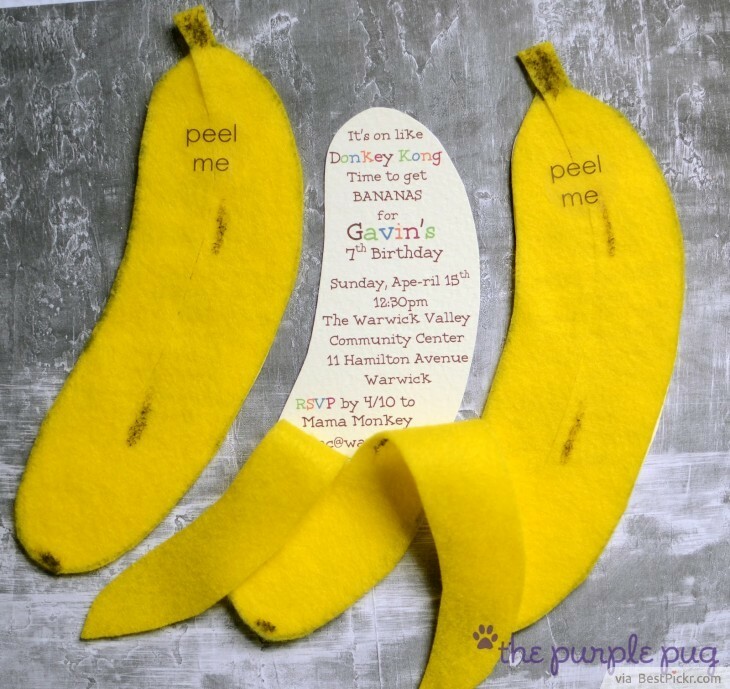 You can decorate your invitation like a banana. Yellow and fresh.